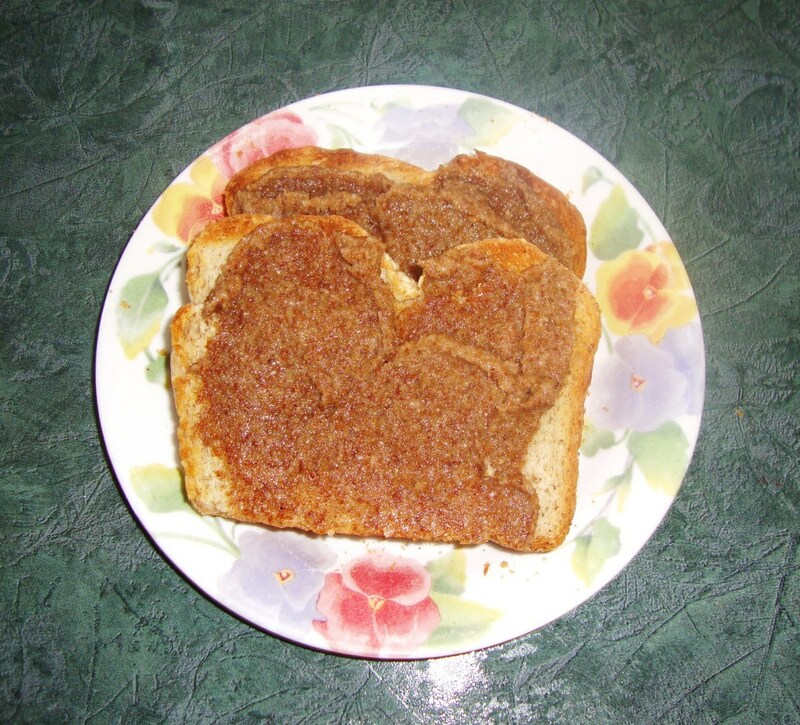 Rowan jelly is a strong-tasting condiment once very popular in the UK and traditionally served with wild game or beef. 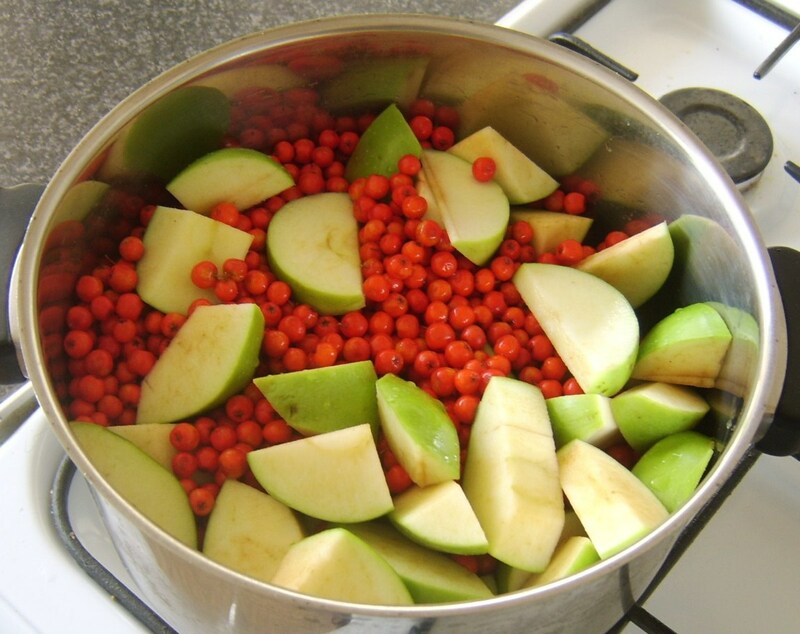 This simple recipe shows how to make rowan-and-apple jelly from scratch. 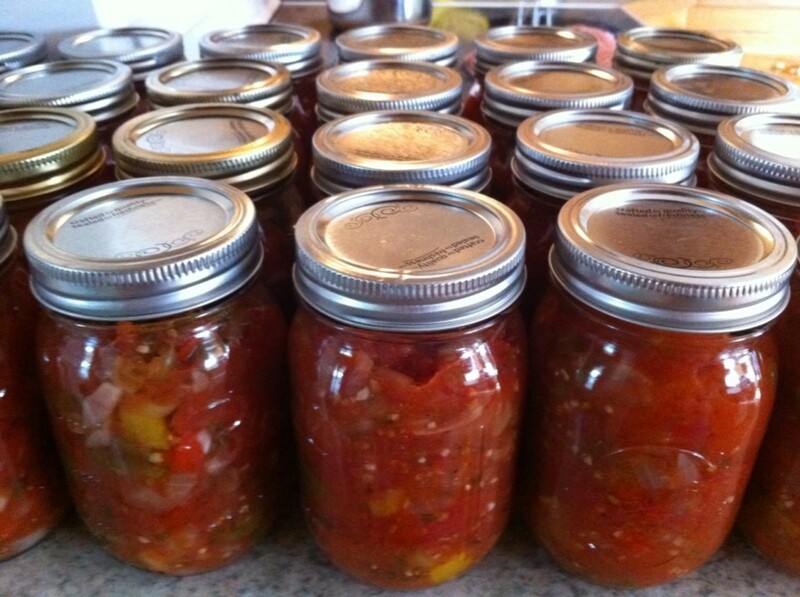 Two authentic Southern chow chow relish recipes (cooked and no-cook versions). 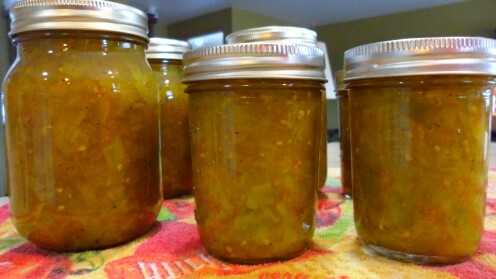 Bonus recipes: peach relish and jalapeño jelly. 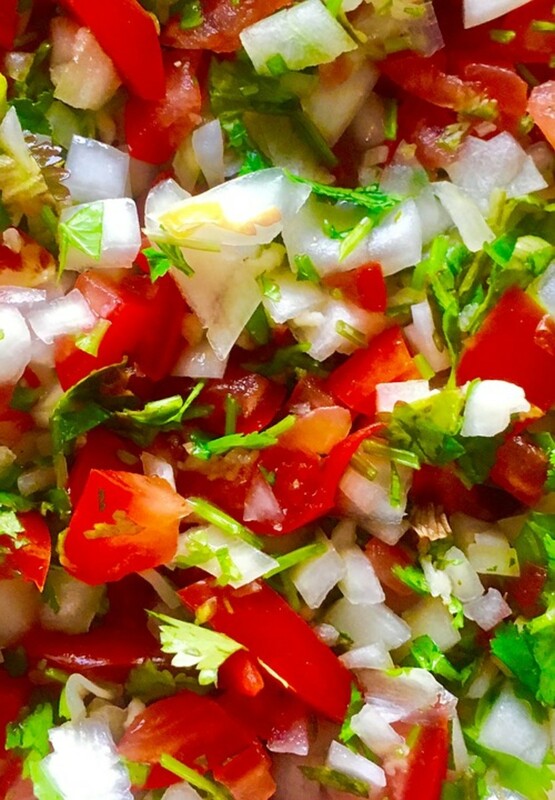 This is a recipe for homemade pico de gallo. Did you know that corn cob jelly is a thing? 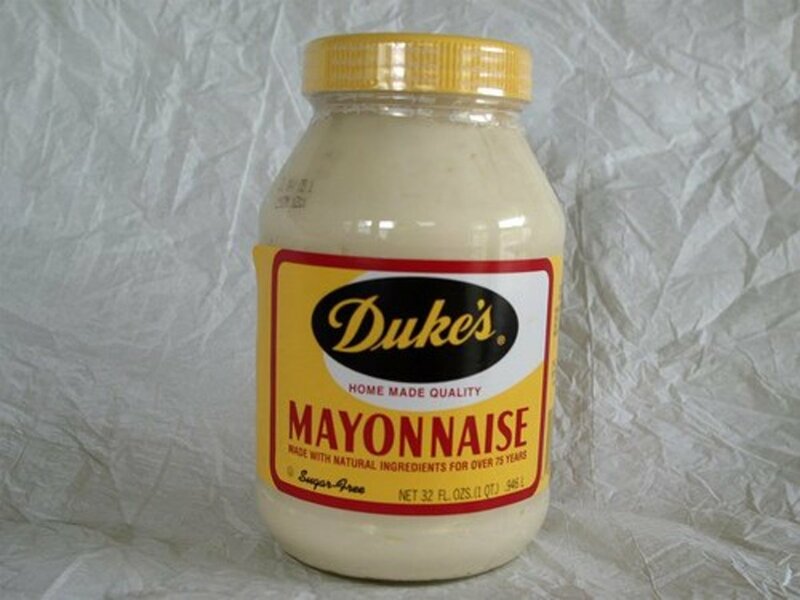 And that it tastes like summer in a jar? Actually, it tastes a whole lot like honey. 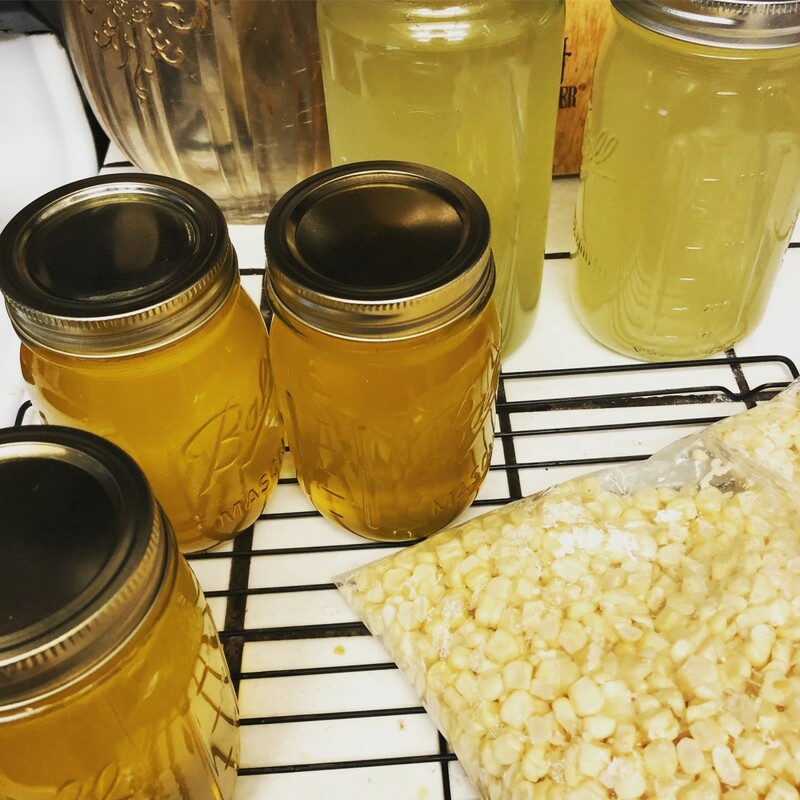 I was able to make three pints of corn cob jelly from four cobs. It was super easy, too. 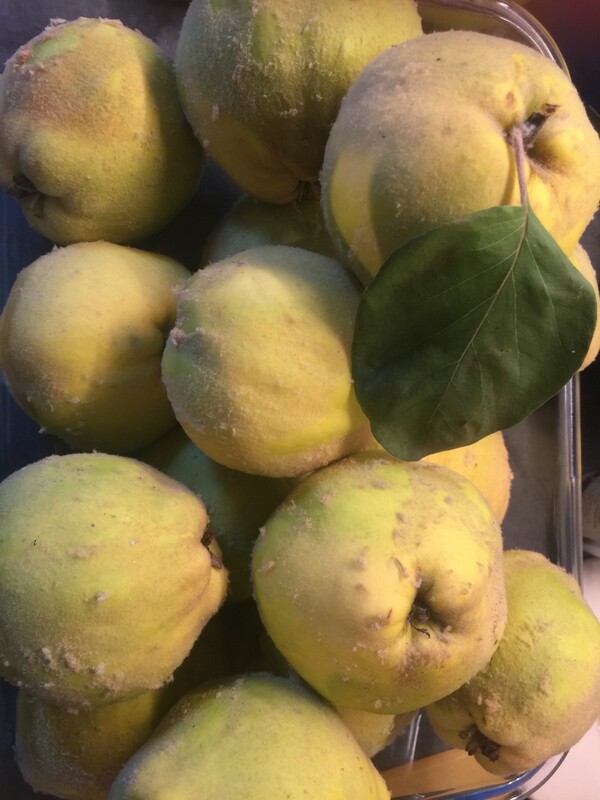 Quinces are a delicious but under-used fruit. 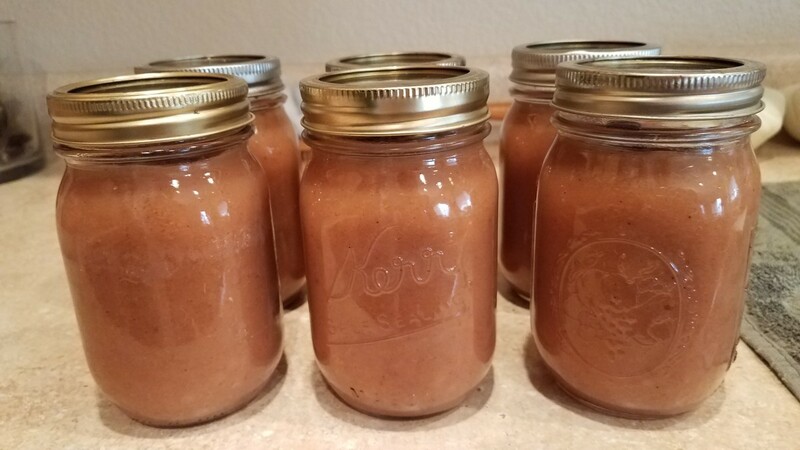 Somewhere between an apple and a pear, they are too hard to be eaten raw, but they make a delicious jelly that's perfect for a Christmas breakfast... or as an awesome homemade holiday gift! 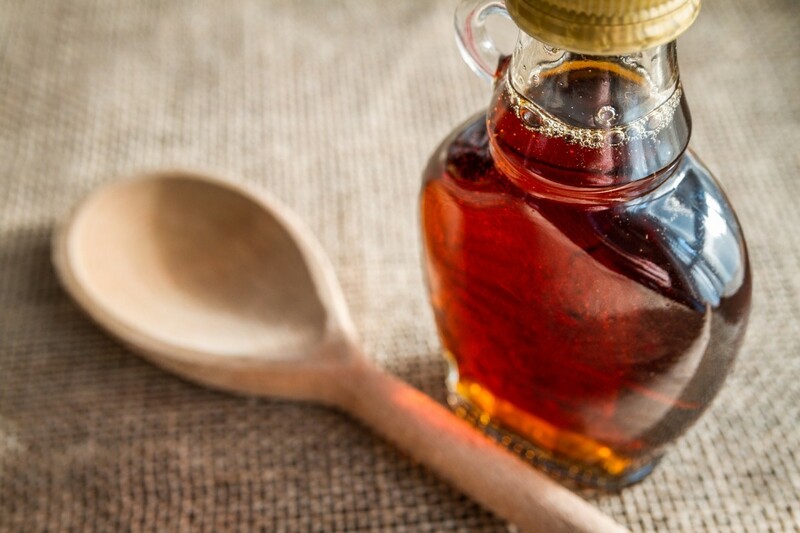 Real maple syrup is a treat that cannot be duplicated with artificial flavors. 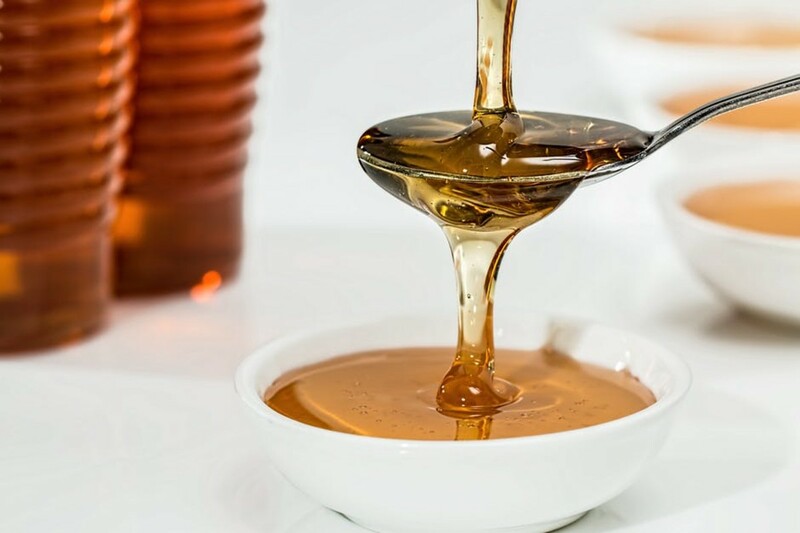 Let’s explore the history of this natural sweetener and how to use it in baking and cooking. 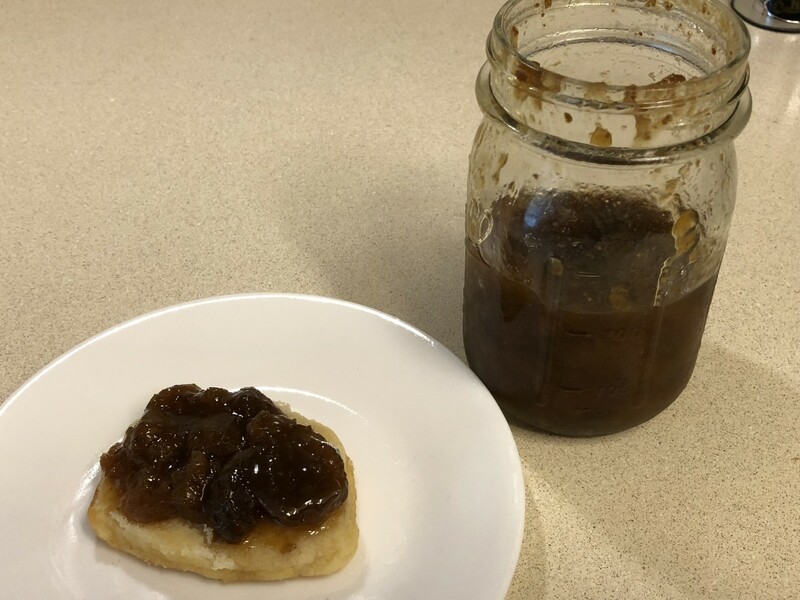 Recipe and photo instructions for my mom’s delicious fig preserves. 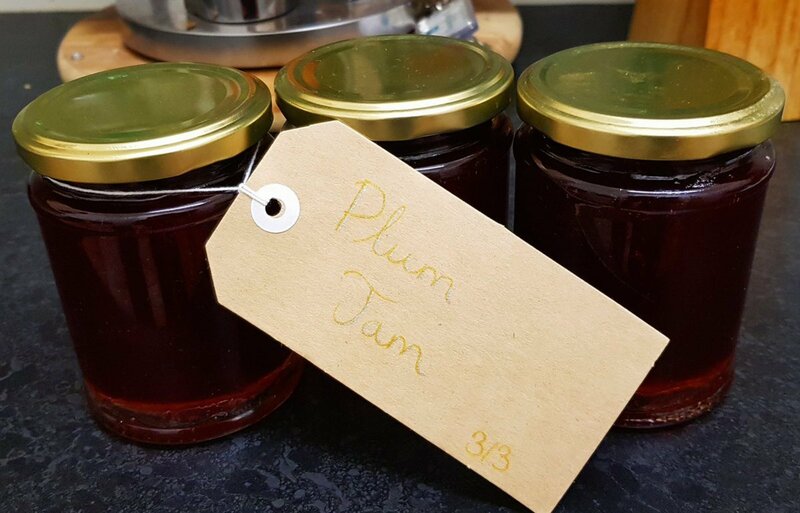 This is my grandmother's tried and tested plum jam recipe that I have been enjoying since I was a child. Bee colonies have been collapsing for a decade, but the demand for honey is rising. 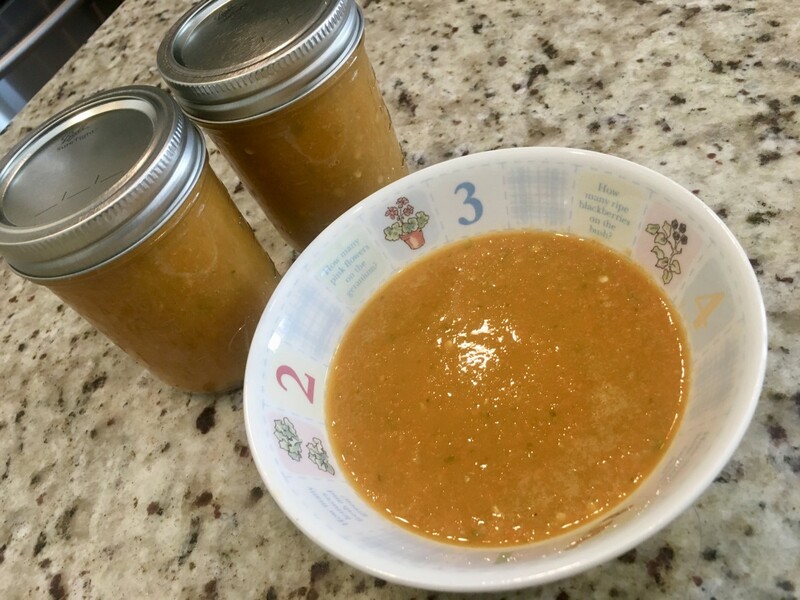 Seville Orange marmalade recipe. 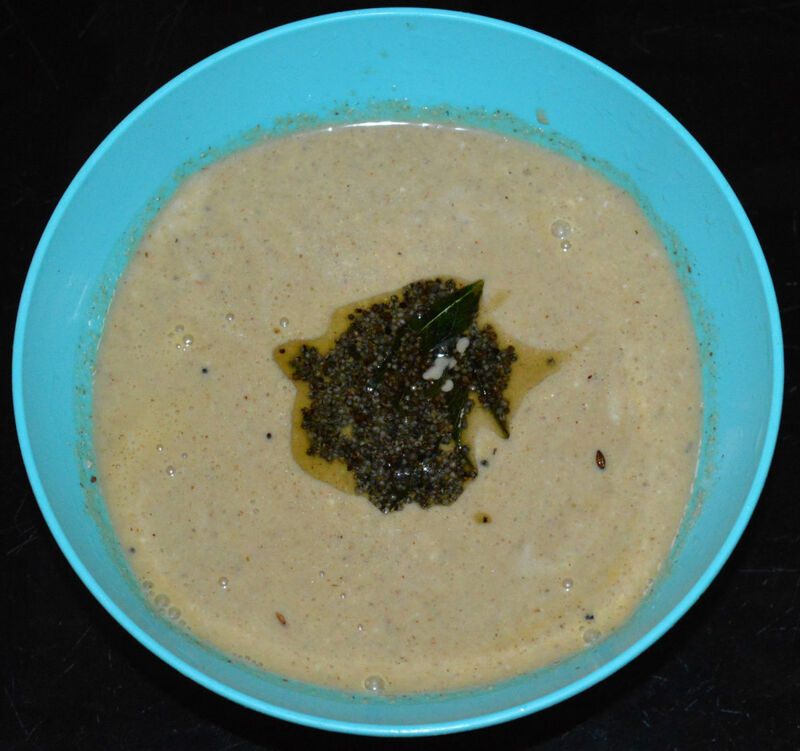 This recipe includes step-by-step instructions with photos and videos. 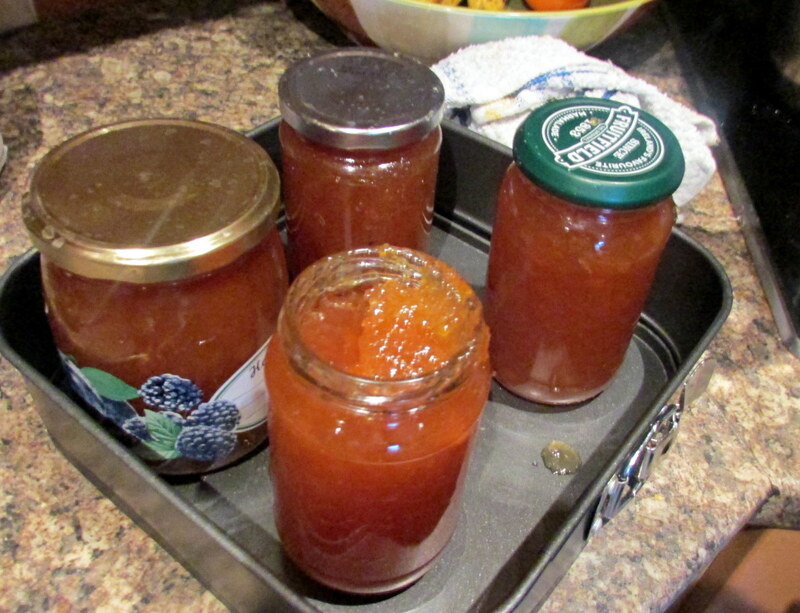 Once you have tasted homemade marmalade, you will never want to buy the commercially made variety again. Quick and Easy Avocado Recipes. Salads, salsa, guacamole and more. 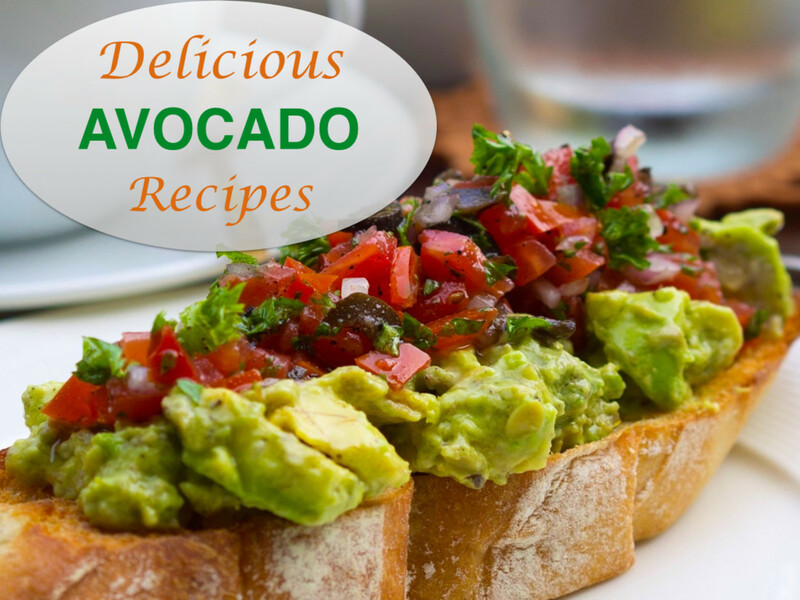 Enjoy avocado a variety of ways with these tempting and healthy avocado recipes. Includes, guacamole a la mexicana! 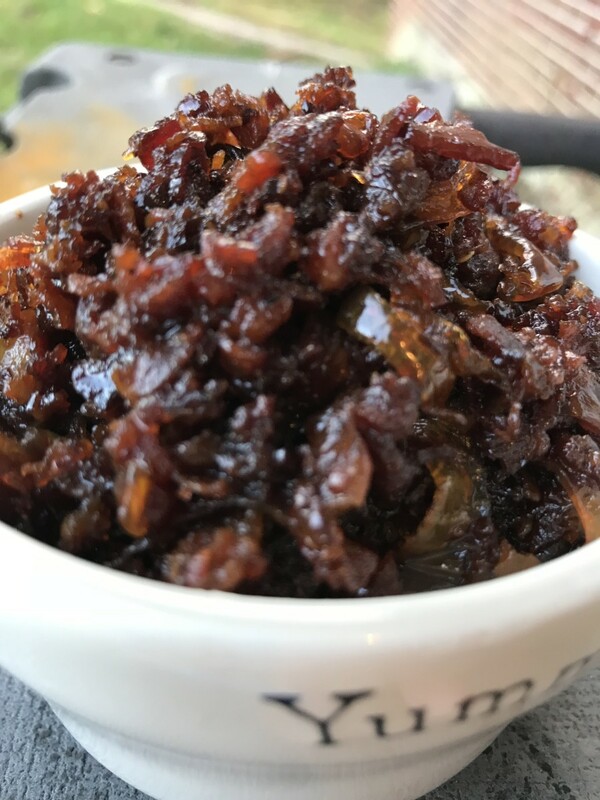 Bacon jam is almost impossible to describe—until you taste it. Sweet, spicy, smoky, salty, it's an amazing combination of delectable goodness. Check out how easy it is to make it for yourself! 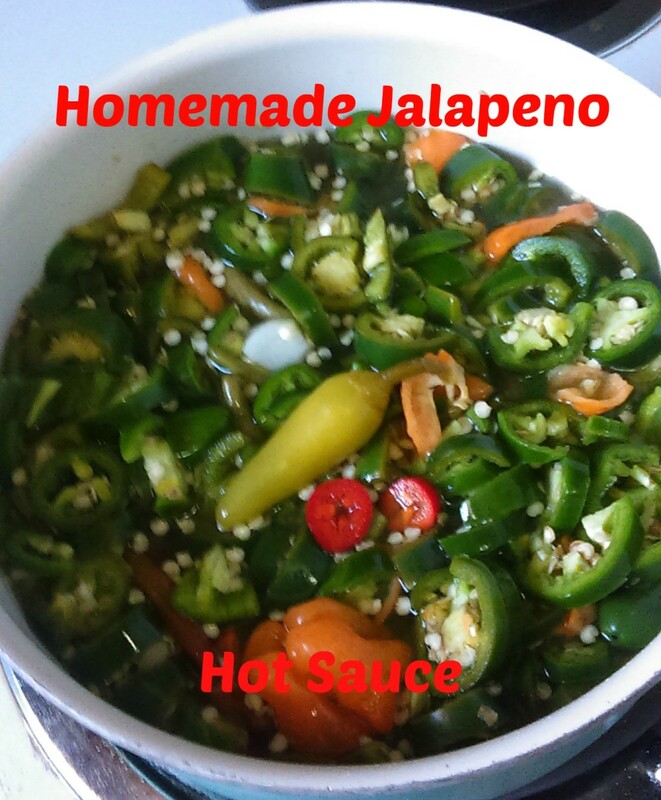 Get flavor and fire with this hot sauce that utilizes fruits and vegetables for complex flavor.